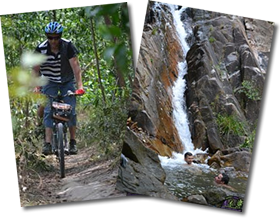 If our pre-established trips don’t exactly correspond to the itinerary you’d like to follow, please contact us. 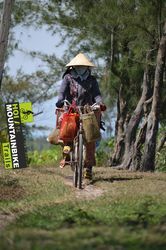 Our knowledge of the Hoi An region (Quang Nam Province) and its terrain will enable us to create a personalized mountain bike trip lasting anywhere from one to several days, especially for you. 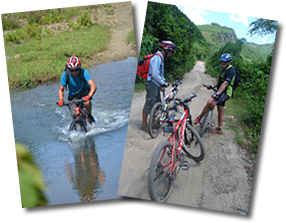 Set out for two days of adventure on Mountain Bike, in the isolated Vietnamese Countryside. 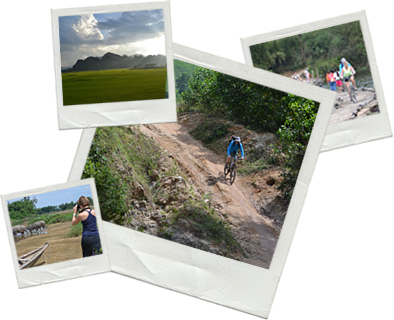 Discover unexplored places far from tour group destinations that have managed to retain their authenticity and natural beauty. 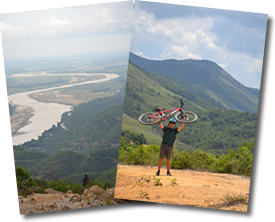 This unique Mountain Biking experience is sure to be a highpoint of your voyage to Vietnam. 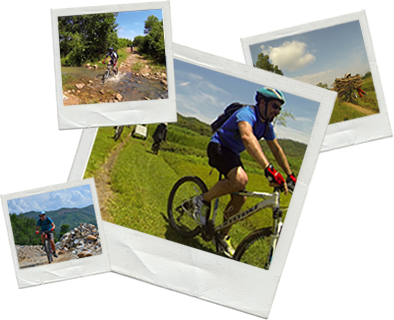 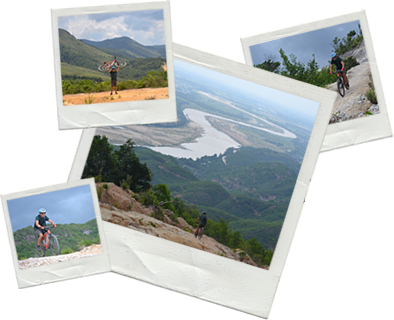 “Hit the Road” with us for an unforgettable four-day mountain bike adventure where you will find yourself immersed in the real Vietnam far from the usual tourist destinations. 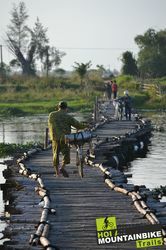 Discover the magic of places unknown to tourists and often to the Vietnamese.